We can not stop people from claiming that serverless and FaaS are synonyms, but there is data to show that they are not the same thing. Serverless architecture is not needed to use Function as a Service (FaaS). 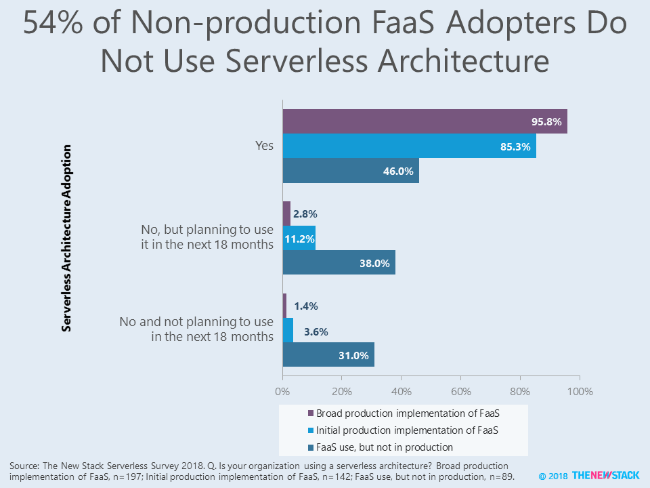 In fact, 54 percent of FaaS users without production deployments say their organization does not utilize a serverless architecture, according to a survey conducted in August 2018. In comparison, 96 percent of organizations with FaaS broadly deployed say they use a serverless architecture. Our upcoming Guide to Serverless Technologies covers serverless architecture, technology and computing, and will include the complete study results. A pay-as-you-go pricing model and increased velocity are two well-known effects that serverless technologies have on application delivery. Just as important, but often overlooked, is how serverless affects developer workflows and team dynamics. Rather than focusing entirely on business logic and code, developers take on more responsibility for configuring cloud resources. “[Serverless] redistributes the responsibility of operations work and in the grand scheme it actually enforces the DevOps model,” Nate Taggart, CEO of Stackery, said. “Serverless is fundamentally DevOps. It’s developers having to iterate over operations work in the same cycle as their development work.” Listen to more in this The New Stack Makers podcast. The new management structure has yet to be worked out, though the leaders of the two projects hope to do this through a series of open meetings. In a world where technologies are growing ever more complex, it is nice to see some consolidation going on. In a contributed post from the CTO of Respond Software Steve Dyer, we learn more about how the Forrester Zero Trust model, which Google has embraced as BeyondCorp, would work in an enterprise setting. In the Zero Trust model you treat your own network as you would the internet, focusing your efforts on securing the applications instead. Seattle startup Pulumi has released a tool called kubespy that displays changes made to a Kubernetes object in real time. It’s based on the Pulumi work to support Kubernetes, which it announced a few weeks ago. Think of it as Curl, but for Kubernetes clusters. The essential gist is that kubespy will watch for a pod to be created or changed, and report any statuses in real time. To this end, the Eclipse Foundation and the Cloud Native Computing Foundation have partnered to create a Kubernetes Internet-of-Things (IoT)/Edge Computing Working Group. As IoT technologies become increasingly considered for industrial-cloud use, the idea of collaborating with Kubernetes is gaining appeal. “Here’s your pager. 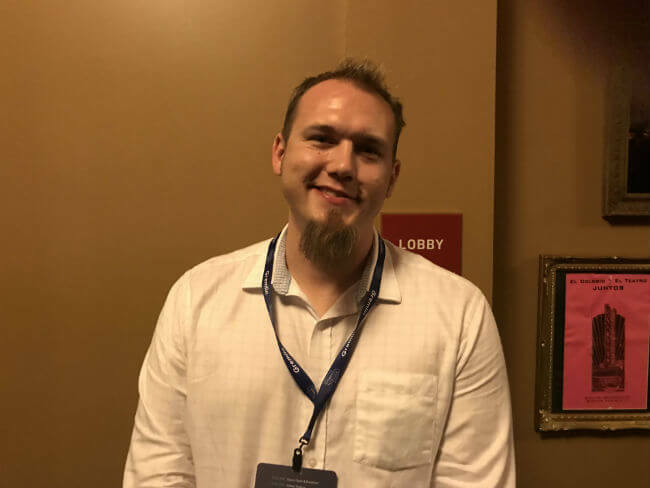 Good luck.” -- Gremlin CEO and co-founder Kolton Andrus describing the training most on-call sysadmins get, kicking off ChaosConf 2018. 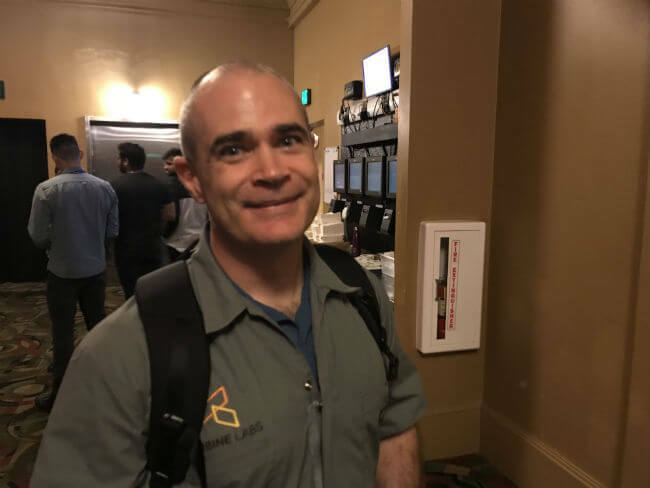 Turbine Labs’ CEO Mark McBride discussed why steady state is a myth, at Gremlin’s ChaosConf. 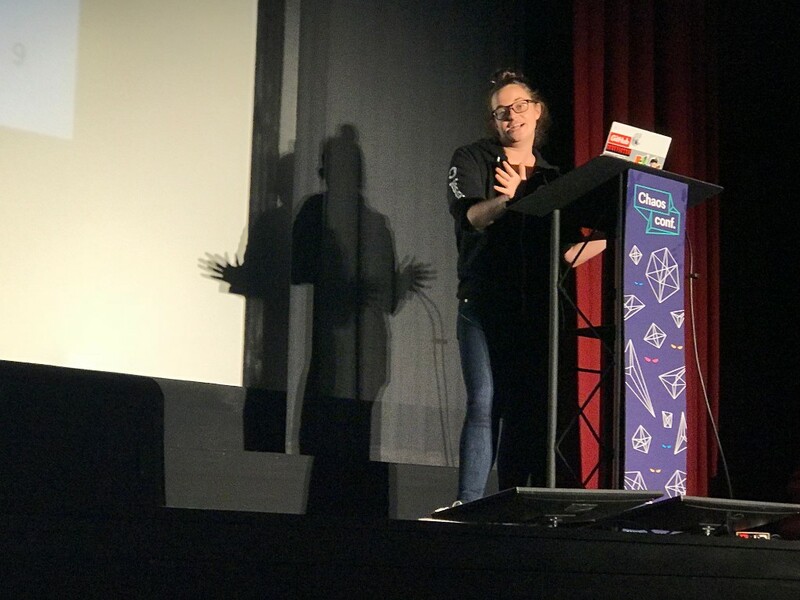 Jess Frazelle closed out ChaosConf with some heavy truths about proliferating container runtimes: "No one contributes to rkt any longer." 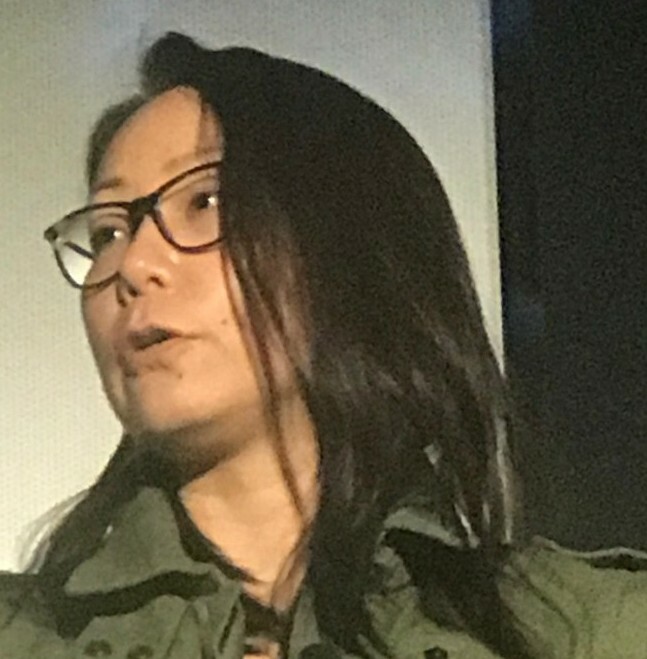 Twitter's Ronnie Chen explains at ChaosConf how all failures in distributed systems are "cascading failures." 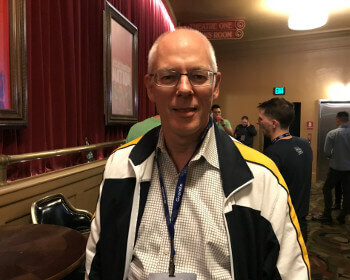 We FINALLY got a proper photo of Amazon Vice President Adrian Cockcroft, a microservices guru we’ve been quoting for years, at Gremlin’s ChaosConf 2018, in San Francisco. 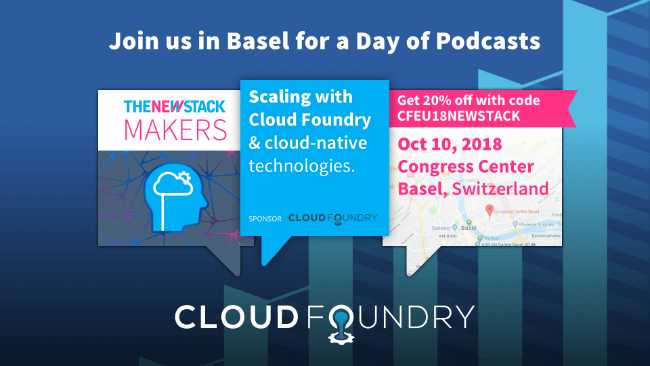 Join Cloud Foundry technical and community leaders to discuss how tools, workflows and an inclusive community can make it easier to build and run apps at scale. 20% off registration with code CFEU18NEWSTACK. Register now! In this new era of cloud native development and deployment, hyperagile architectures are based on collections of components, called microservices, that run for the most part on containers in orchestration engines such as Kubernetes. With these new architectures come new ways to create software-defined businesses that run on automated infrastructure and support platforms that developers and operations teams use to continually develop and manage applications at scale. 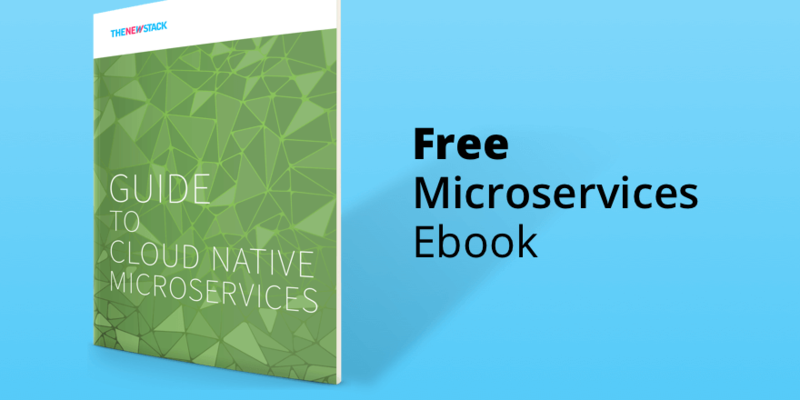 In this ebook, we’ll provide a high-level overview of what organizations should consider as they create, deploy and manage microservices for cloud native applications. Copyright © 2018 The New Stack, All rights reserved.